2012 was my first full year of blogging and I must say it has been a lot of fun. Hopefully, the few, the proud, the blog readers have enjoyed it as well. 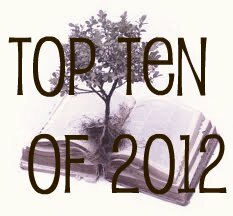 I wanted to use this post to share my Top Ten Posts from 2012 just in case you missed them. 10. Reduce, Reuse, Recycle: This Thrifty Thursday post showed how to use notebook page protectors to protect workbooks so that younger students in your homeschool could use them later. 9. Reality of Homeschooling: Obviously I’m not the only homeschool mom who feels like no one else has bad days. 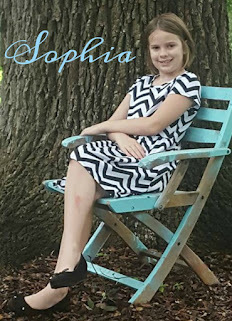 This post showed what a week around the tree house is like in reality blogging mode. 8. Read Aloud Lists: I shared my read aloud lists for Preschool, Kindergarten, First Grade, Second Grade, and Third Grade this year. It took me an entire summer a few years ago to work my way through The Read-Aloud Handbook and compile these lists. For the posts, I added in read alouds listed from other sources as well. 7. Bible Study Guide for All Ages Review: My first review and giveaway all in one and it was a smashing success! I was so honored to be able to share this amazing Bible program that is owned and operated by some close friends of mine. 6. 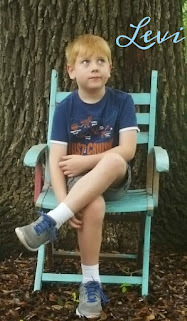 Homeschool Newbie: I wrote Part 1 and Part 2 early in 2012 and I have received a lot of encouraging comments and emails about these posts. My favorite part of my blog is sharing things I have discovered and worked out while homeschooling with others who are just beginning. 5. Circle Time with Preschool and Second Grade: It was a joy to write this post about how we started our day last school year. I have modified our Circle Time approach quite a bit (including a name change!) this year for Kindergarten and Third Grade, so a new post will be coming in 2013. 4. 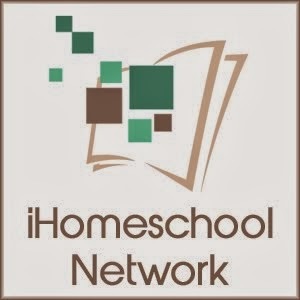 Our Homeschool Classroom: Thanks to Real Mom Resources I got a lot of hits to this post. It was fun for our dining room school to be included in all of those gorgeous homeschool rooms. One day I will have one. I promise. 3. 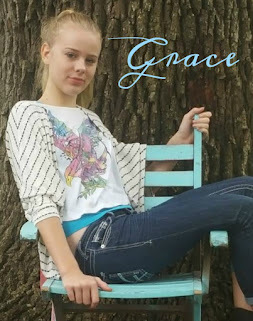 How I Plan Our Homeschool Year: The next three posts are hands down, easily, my most viewed posts. They have been linked on a number of blogs and pinned to Pinterest many times. When I first wrote them I thought that if anybody read them, they wouldn’t understand them or would think I was crazy and needed medication for my type-A, OCD tendencies. Luckily neither of those things happened and the response has been overwhelming! 2. How I Plan Our Homeschool Week: All of you make me feel better for knowing that I’m not alone in my love of a good, workable, flexible plan! 1. How I Plan Our Homeschool Day: Nothing is more humbling than having veteran homeschoolers learn from and enjoy what you write. 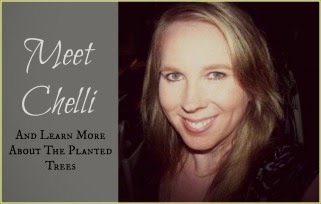 I know that I’ve learned so much from other bloggers and it feels great to give back! Magpie: Phonics using Logic of English Foundations. We are Beta testing it. Me: My favorite for Chipette was our Ballet Unit Study. My favorite for Magpie is our Picture Book Literature Studies using Peak with Books and Creating Curriculum Using Children’s Picture Books. Most Beneficial Change in Our Home: For me to have quiet time each morning. It changes my whole attitude and thus the atmosphere in our home. Biggest Failure of 2012: My self-control. Recently I read this, “Self-control is a muscle. Some people might be born with a natural inclination to use that muscle, but all of us have it. Like any muscle, though, if you don’t use it, you will lose it.” So for 2013, my goal is more self-control, especially when it comes to healthy eating, fitness, procrastination, frustration …okay, I could go on and on here. Anyway, 2013 is the year of self-control at The Planted Trees. We’ll see how it goes!